I mean what are the chances? And then the Panto started. 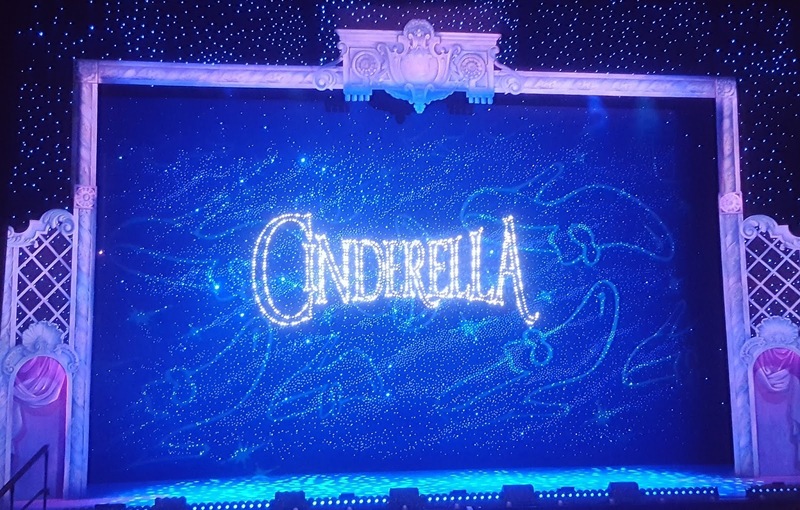 Oh my gosh, I don't think the family and I have ever laughed so long or so hard at a Panto before. It was perfect, the corpsing, the Script, the interactions, the delivery. Everything was bang on the nose and had us wiping tears away as the jokes kept on coming. 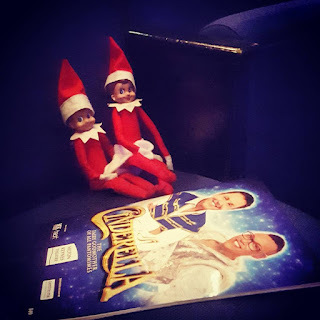 I personally loved that this year, the Panto had the audience joining in with clapping and singing along within the first five minutes rather than as has become traditional in the Milton Keynes Theatre Panto productions, the last half hour or so. 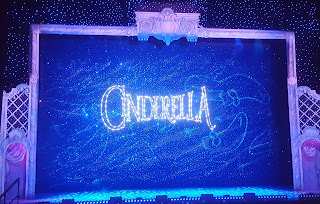 Before we had gone to the Panto, a few of the Playground Mums and I had been talking about how the Panto's at Milton Keynes had become a little predictable, but this honestly blew all those preconceived ideas out of the water and I quite happily have reported back to all the Mums that this is one Panto that they do not want to miss. 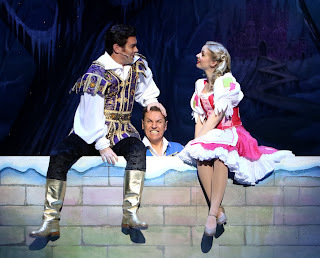 Tickets are still available for the Milton Keynes Panto, which is running until January 14th and if you are as daft as I am, I can promise you an enjoyable night out for you and your family. We were provided with free tickets in exchange for this blog post.